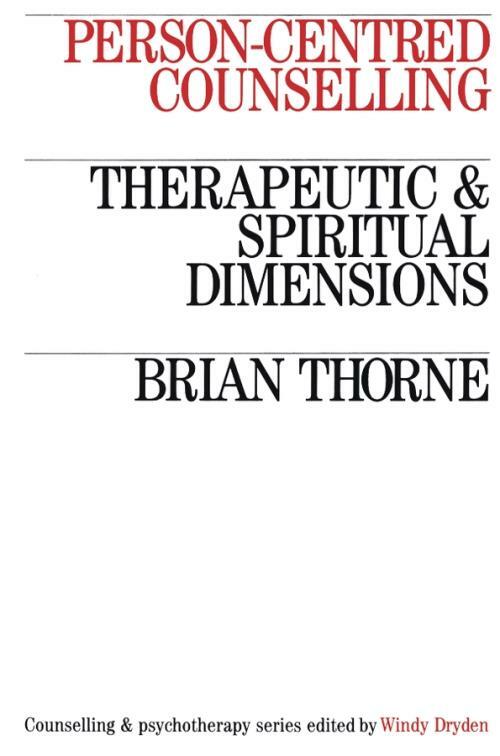 This book draws together chapters, articles and lectures from some twelve years of Brian Thorne?s professional life as a person–centred therapist. Chapter 4 The person–centre approach to large groups. Chapter 9 Counselling and the grocer′s shop on campus.